How to book Cheap Limo Service in Fort Wayne Indiana? We are the absolute best Limo Service in Fort Wayne. We pride ourselves on providing you with the perfect Van Limo Bus ride in and around the Fort. Limo Service Price...We have the best price in Fort Wayne. Just because we have amazing prices doesn't mean you sacrifice on quality. We have the best reviews in Fort Wayne and the refreshing thing is that our reviews are real satisfied limo riders. The Best Limo Bus Driver...Your limo driver can really make or break your experience so choosing a company that truly cares about your experience is important. 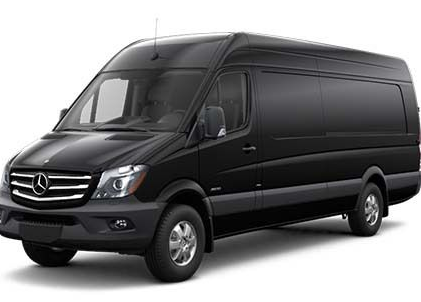 Best Party Royal Limo ...Our Mercedes Sprinter Limo is truly a work of art and can provide the best limo experience. Unlike a standard limo that can be cramped and offer limited mobility options. Our Van can provide much needed space to stand up or bring additional items that you could not fit in a standard limo. We have the perfect Vehicle for your night in and around Fort Wayne, IN. We provide services for Airport Pickup, Bachelorette Parties, Events, Rides Home, Bachelor Parties, Weddings, Birthday Parties, Prom Limo, Funerals, Graduation, Party, Concerts, and Formals. When you are looking for a good price on Limousine Service that will not break the bank. Give us a call. We truly provide the best Limo Rental prices in Fort Wayne. We provide reasonable limo prices for your needs. Limousine party buses provide the most room and most luxurious ride for your events. Why is Fort Wayne Part Bus Limo your #1 choice for Cheap limousine Van service. We believe we truly stand out in the Fort for our excellent service and repeat customers.